If you are not a born engineer, electrician or mechanic, or you have zero knowledge about appliances, and when they stop working due to some internal or external problem, you just sit down with your head in your hands and with no idea what to do. If you are someone like this then Airflow Appliance Repair is at your service as your savior. 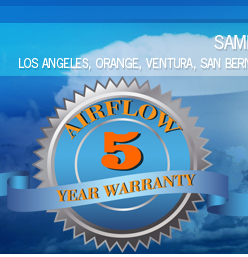 Airflow Appliance Repair has been in this business for about 40 years. Yes, we are old (started business in 1971) as the famous proverb says ‘Old is Gold’. We are indeed gold not because we have been in this business for 40 years but because the quality of our service and the efficiency of our workers is equivalent to the quality of gold. Being part of this business for more than 40 years has made us aware of the all the know-how in this field and have made us capable to complete our jobs and satisfy our customers with ease and professional behavior. 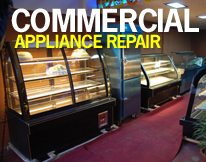 We have made our name in the industry of fixing appliances by repairing include walk-in coolers, freezers, refrigerators, salad bars, sandwich coolers, air conditioning units, heaters, wine coolers, ice machines, ovens, household washers and dryers, coin washers and coin dryers, beer coolers, water heaters, flower coolers, and many more! In short, you named it and we found a way to fix it. At Airflow Appliance Repair we are proud to offer unsurpassed skills and expertise in fixing household dryers and any issue with clothes dryers. We will give you the solution and provide you with the best possible professional to fix it. 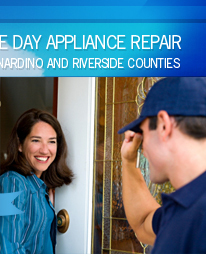 Airflow Appliance Repair is making life easier for all the men and women out there who do not know how to handle their appliances and get stuck when a problem occurs. We are spread across variety of counties and our customers range from Los Angeles County to Orange County, and also San Bernardino County, Ventura County and Riverside County. So ladies and gents, if you contact us from any of these places, you will find us immediately at your disposal, saving your appliance. We do not only provide physical service but we are also very happy to help you on the phone. 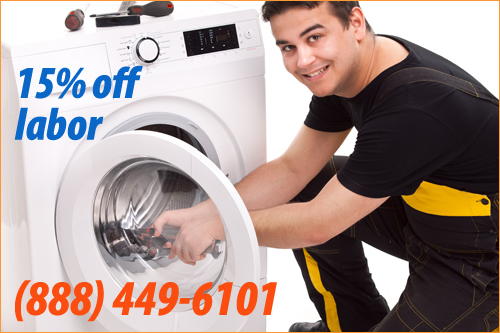 If you have any question about your appliance for instance if you are not sure about how to install your dryer or there is an issue of any kind with the dryer you own, you can just call on our toll free number 1-888-449-6101 and we will gladly solve all your queries. 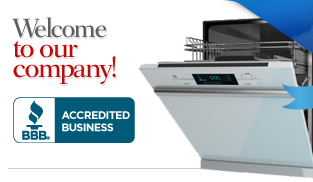 Airflow Appliance Repair ensures that their staff is fully educated about what they are doing and are experienced as well. So, if you have any sorts of questions, you can ask our staff either on the phone or when they come to repair your appliance at your residence.